How the need for the rapid construction of quality buildings is defining the future of construction. Available in English, Spanish, French, Turkish and Chinese. 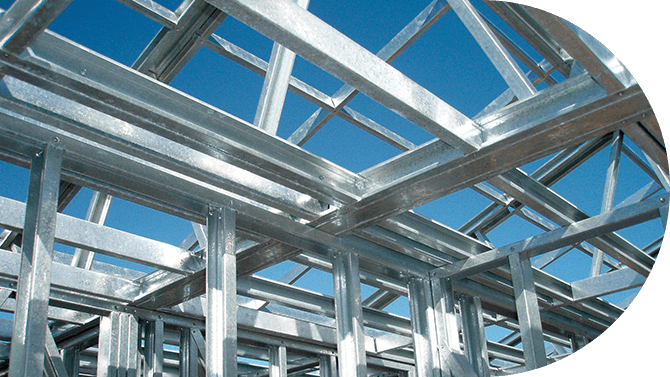 * Light Gauge Steel or LGS is also known as Cold Form Steel or CFS. Complete the form and we’ll take you to the eBook. Traditional methods of construction are struggling to keep up with the international demand for better, more efficient and affordable buildings. As a result, many in the construction industry are turning to alternative methods to solve their problems. And one emerging technology is leading the way – Cold Form Steel construction (CFS), also known as Light Gauge Steel (or LGS). If you’re a project owner, developer or builder, CFS/LGS construction provides a way to turn opportunity into commercial reality, faster than ever before – at the same time delivering better quality buildings that meet the demands of modern communities. 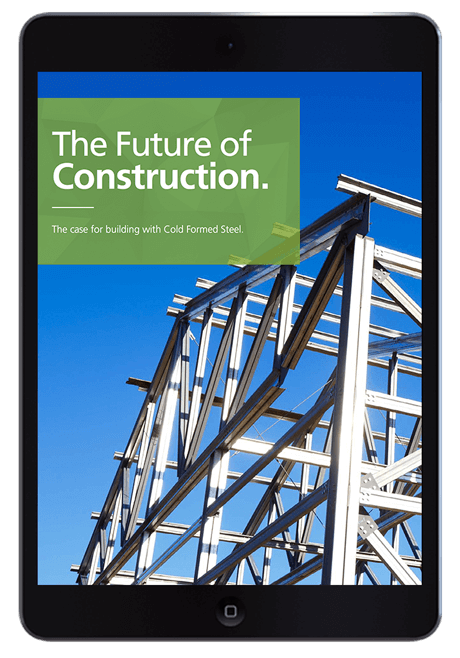 In our eBook, we explore the advantages of CFS/LGS over traditional construction methods, share the different building applications that can be achieved with CFS/LGS and how with the right system in place, you can create better ROI and value for your business.